On February 23rd, several advocacy groups are sponsoring a briefing for congressional staff that shines a spotlight on Operation Streamline and the link between immigration policy and the private prison boom. 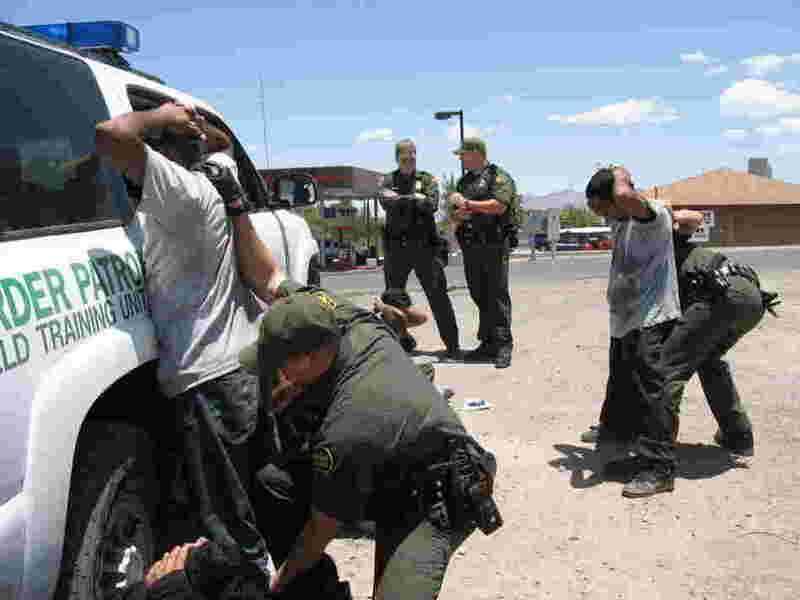 What is Operation Streamline, you ask? This helpful fact sheet will bring you up to speed. Pay particular attention to the recommendations at the very end. It’s good to see proponents of a sane and sensible immigration policy placing concrete policy recommendations on the table. irregular migration as a civil violation. sentenced to federal prison despite making up only 16 percent of the US population. deplorable conditions for merely trying to reunite with their families. • Eliminate Department of Justice funding for the “CAR” prison program. Decriminalizing unauthorized border entry would mean no border control. I would have to part company with you on that. Penal treatment for reentry after deportation seems to me to be the only way to exercise any border control. In a world of terrorism, how can you justify giving up threat of felony treatment of illegal entry?